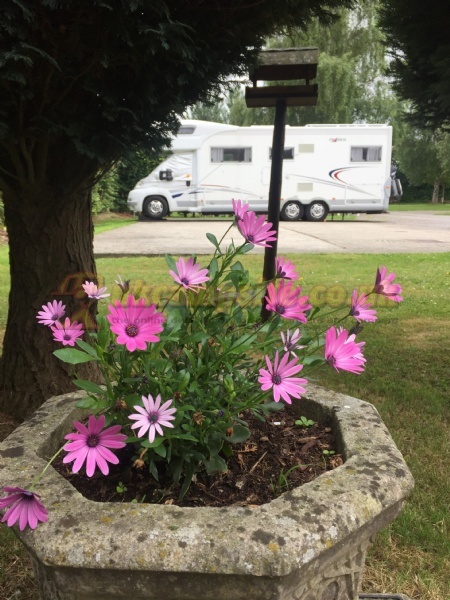 Long Hazel Park is an Adult Only Touring and Lodge Park situated in South Somerset. 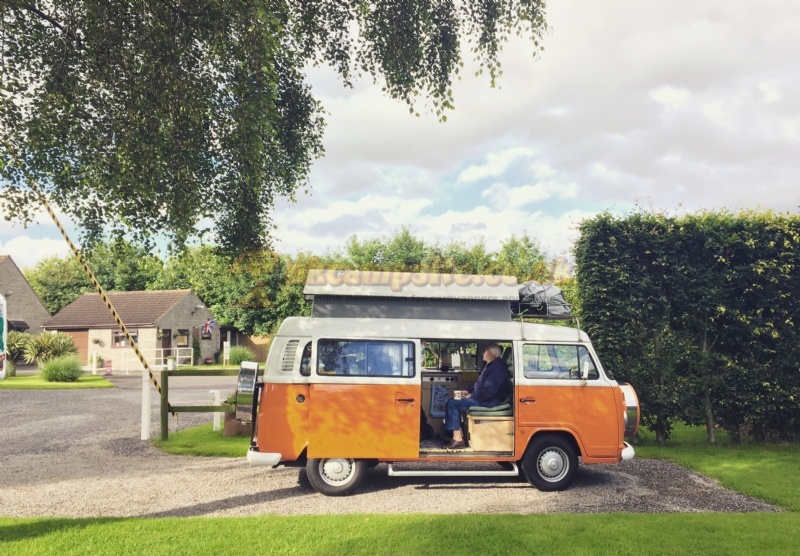 Half way along the Leland Trail, just off the A303, we are the perfect base to explore the West Country. We are a mere 5 miles from the Dorset Border and 10 miles from the Wiltshire Border. 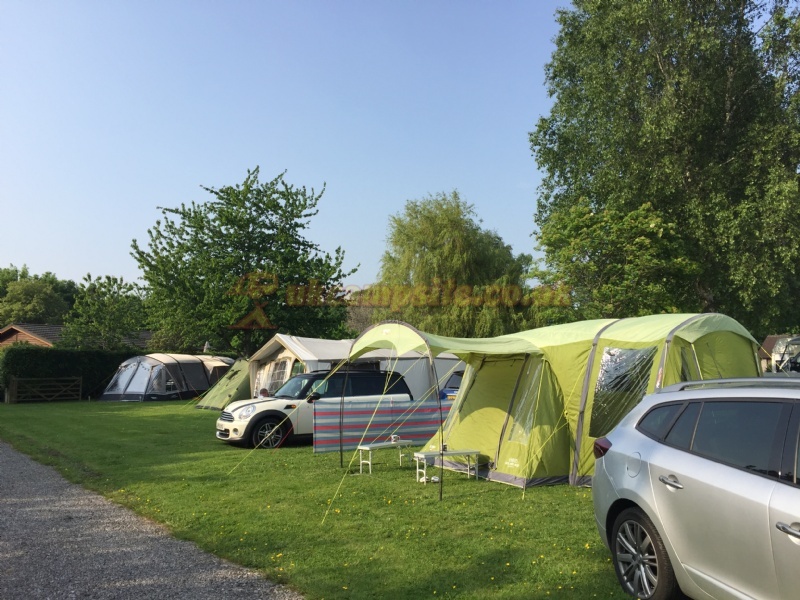 Our Touring Park consists of 30 hardstandings suitable for caravans, motorhomes and RV's of all sizes and grass pitches for tents. All pitches are level and within easy walking distance of our facilities. 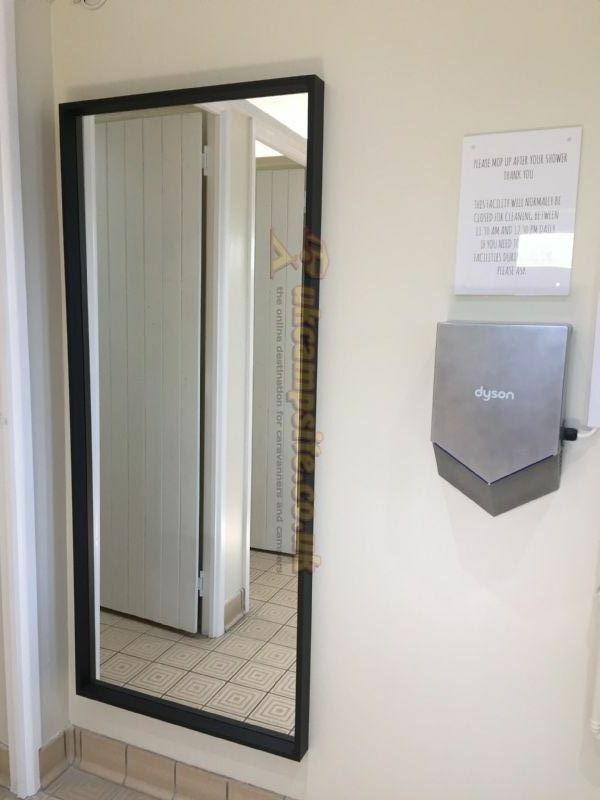 With 16 amp electric hook-up supplied in your pitch fee, we also offer complimentary hot showers in our spotlessly clean, winter heated shower block. 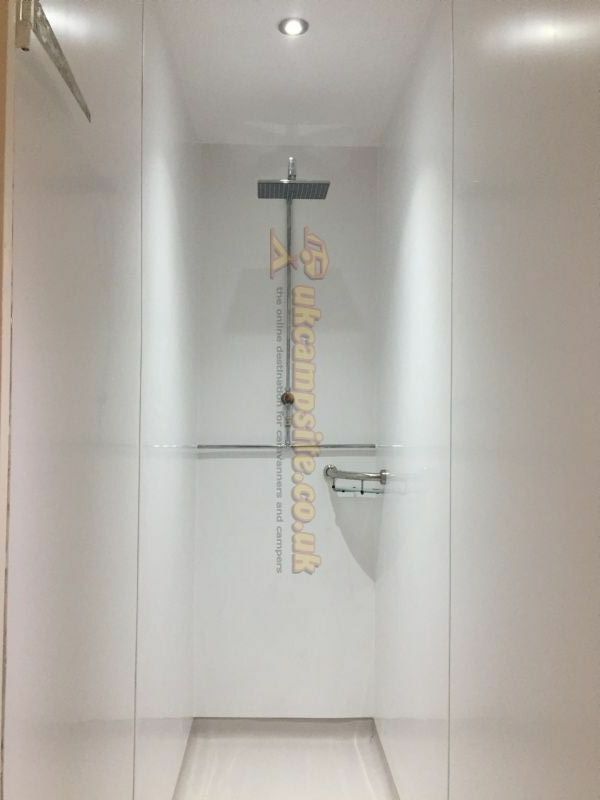 Along with our dishwashing and chemical disposal rooms, we also have a separate suite for disabled users. We have a luxury Blackforest Lodge for hire which provides self-catering accommodation for up to four adults. 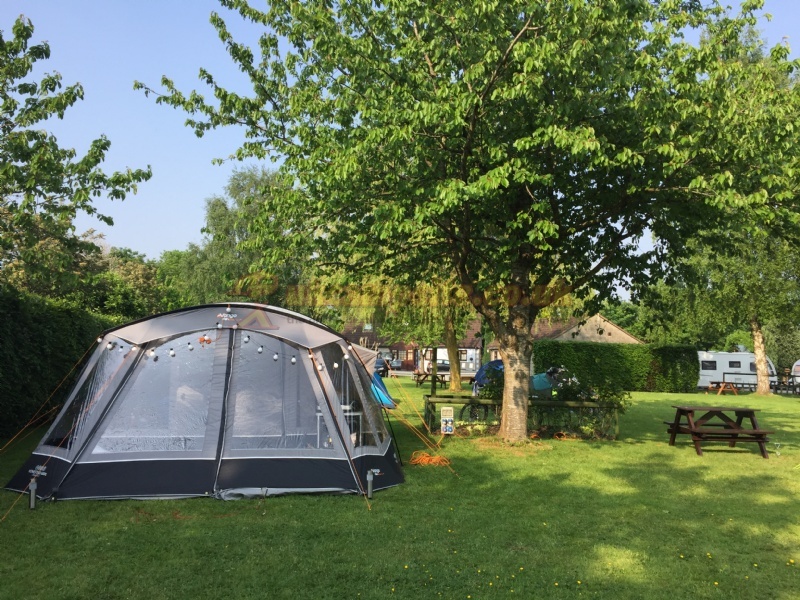 This lodge is available for long and short lets all year round and is fully adapted for wheelchair users. We also have a Tingdene Lodge for hire which provides self-catering accommodation for up to four adults. This lodge is also available for long and short lets all year round. We are currently developing four fully residential lodges for sale for occupation by the over 50's on a separate, gated area of the park. 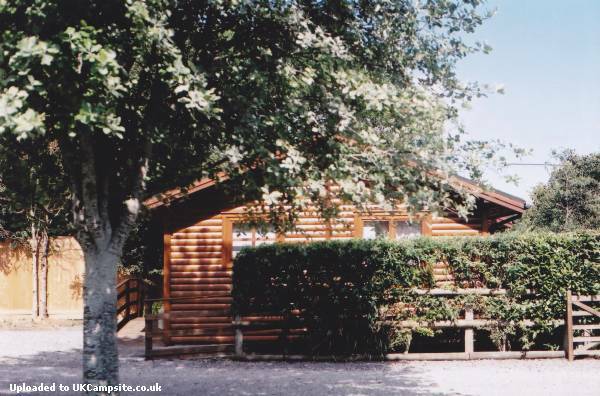 These lodges are built in the UK and can be internally customised to your own specifications with one or two bedrooms. They also come with decking and a parking bay for one car. 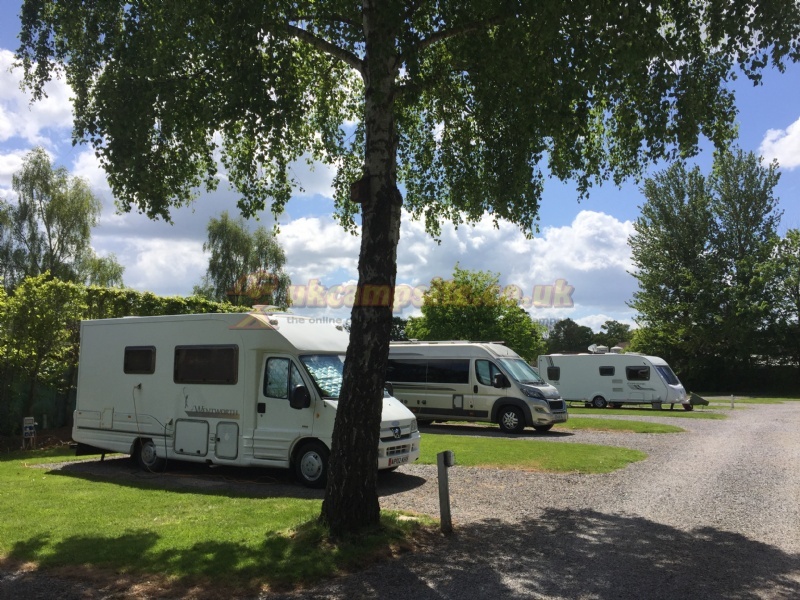 We have all year round seasonal pitches available all on hardstandings with 16 amp electric hook-up if you wish to leave your caravan and come and go as you please. There is a local bus service from the park to nearby towns and villages. The village inn is 100 yards out to our left and a Spar Mini Market, McDonalds and Esso Garage 400 yards to our right. We are the nearest park to the Haynes International Motor Museum (1 mile) and the Fleet Air Arm Museum at Yeovilton (3 miles). 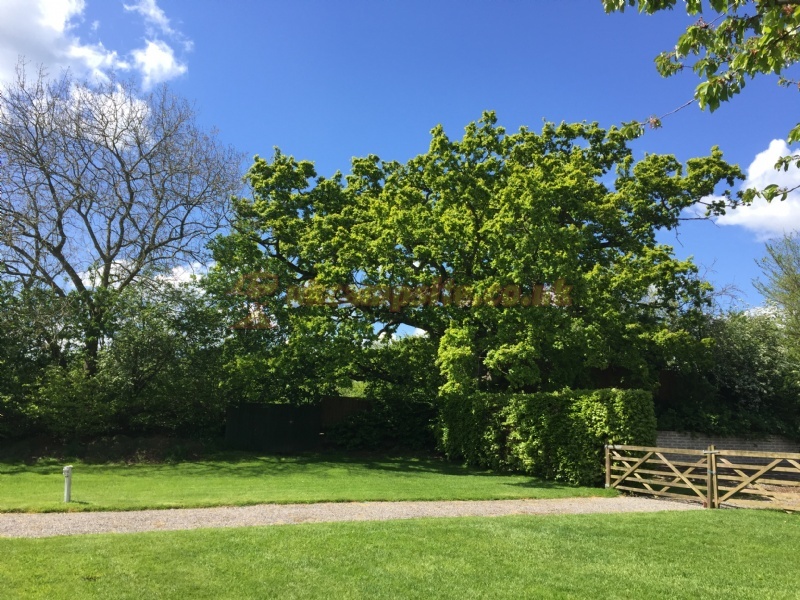 Local towns and villages, steam railways, antique fairs, carnivals, golf, clay pigeon shooting, fishing, paintball, quad biking, archery, horse riding, walking, cycling, bowling, swimming pool, gym, many areas of natural beauty and fantastic village inns. There is a local pub serving good food 100m from our entrance and a Spar shop 400m away. 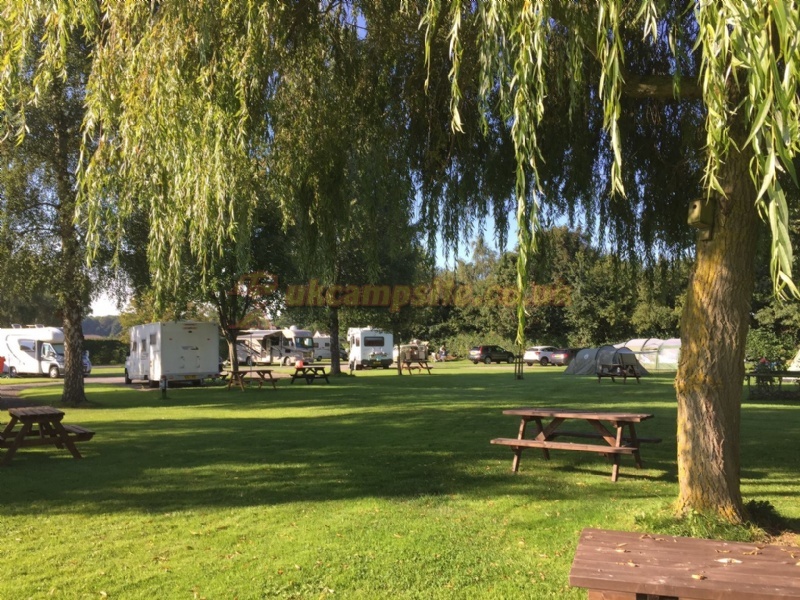 Details: We are offering a reduction of £5.00 per night for Solo Campers whether they are in a Motorhome, Caravan or Tent including 16 amp electric hook-up. 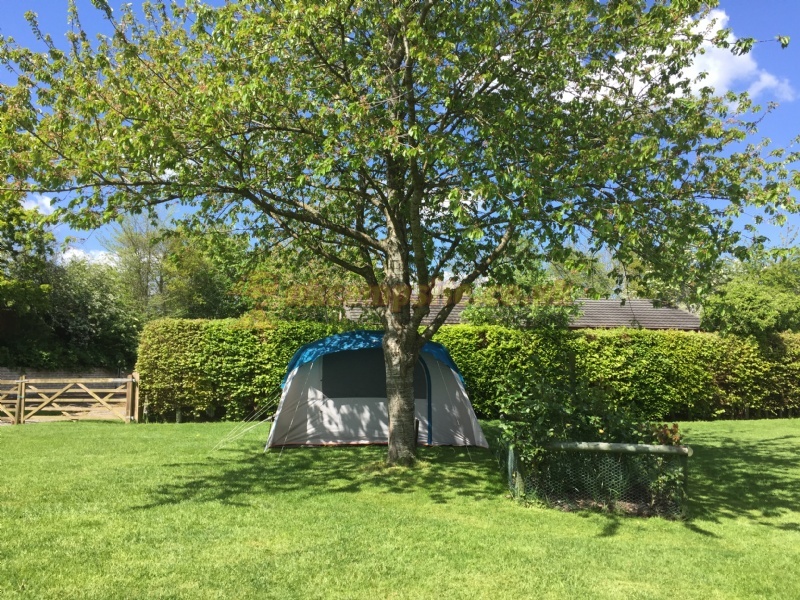 Holiday away from children at our Adult Only Park. 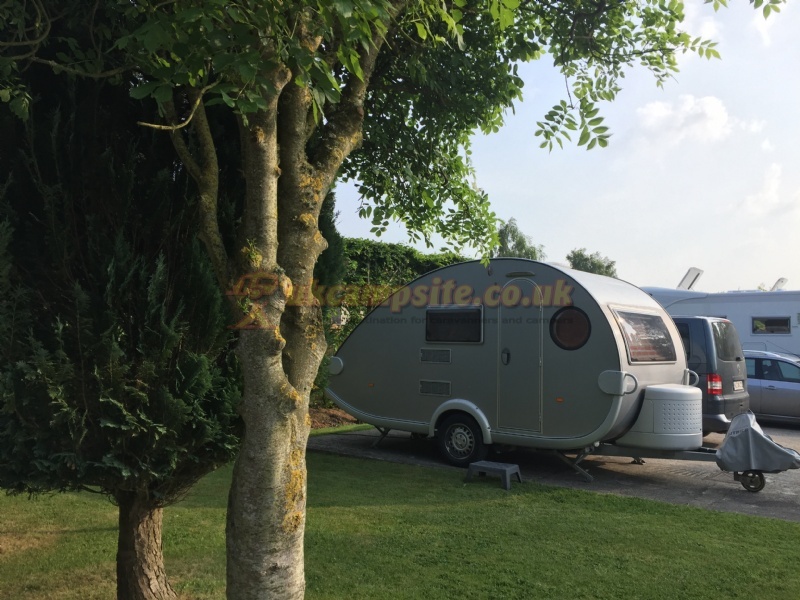 We are approximately half way between London and Cornwall, just off the A303 at the Hazlegrove roundabout. Please follow the brown and white Tourist Board signs in to Sparkford High Street and we are on the left-hand side, just past the 30mph limit signs. For visitors approaching the Park on the A359 from the north, take the first turning right past the Haynes International Motor Museum and proceed down the High Street where we are on the right-hand side, just past the village inn. Our double-laned entrance provides easy access for the largest of American RV's and Fifth Wheels.